This Special Sunday Service is Child & Student Led! 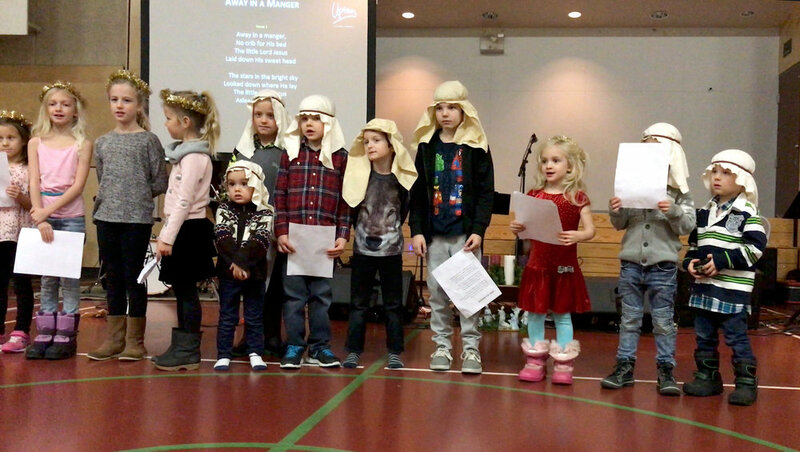 With Emcees from our Student Ministry, poetry recited by youth & students, dance performed by our Tribe Dancers, and special songs by our younger Sunday School classes (in costume of course)! Please sign up to bring a plate of cookies or bars, and we'll have hot chocolate (aka hot cocoa) provided by Loco Cocoa (by donation for Nightshift Ministries) and Hot Apple Cider (and of course COFFEE). We would like all the children to arrive at 9:45 am ready to go for the service. More information will be sent home as we get closer to the date, as well as special invitations created by our children to be passed out to extended family members to join in the festivities!